With players turning on Pokémon Go, Niantic just put out a statement explaining why certain changes were made. - We have removed the ‘3-step’ display in order to improve upon the underlying design. The original feature, although enjoyed by many, was also confusing and did not meet our underlying product goals. We will keep you posted as we strive to improve this feature. 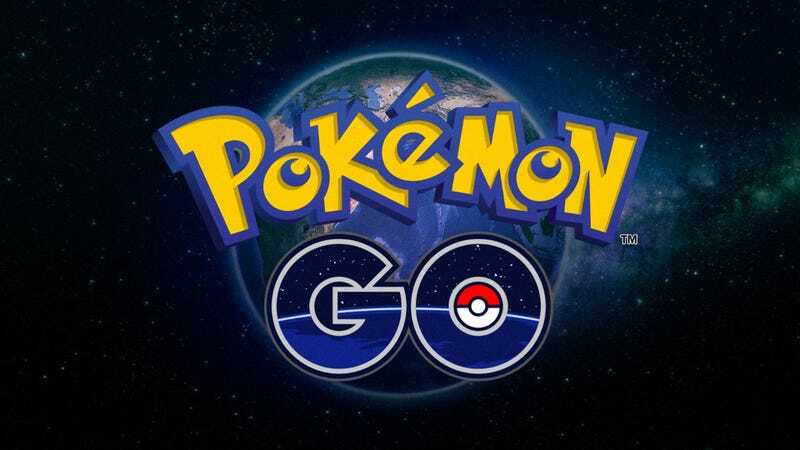 - We have limited access by third-party services which were interfering with our ability to maintain quality of service for our users and to bring Pokémon GO to users around the world. The large number of users has made the roll-out of Pokémon GO around the world an... interesting… challenge. And we aren’t done yet! Yes, Brazil, we want to bring the game to you (and many other countries where it is not yet available). The next update should be improvements to Niantic’s communication feature.